1984's Medicine Show is the second record from Steve Wynn & Co., the follow up to their classic debut The Days Of Wine And Roses. This album is a little less Velvet Underground and Television, and a little more Neil Young and CCR, but still features Wynn's distinctive songwriting and plenty of guitar workouts. 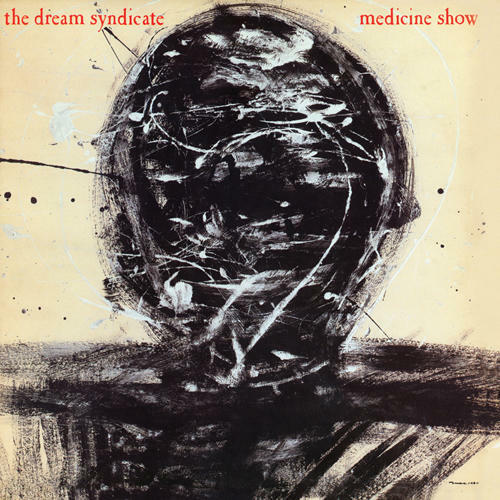 Water's deluxe reissue will include the This Is Not The New Dream Syndicate Album Live! EP as bonus tracks and notes by Steve Wynn, Peter Buck (REM), and David Fricke (Rolling Stone), along with vintage photos. A classic album back in print on CD!